Lets get you back to living the life you want again! Finding the root cause of your pain to begin the healing process. Each treatment is focused solely on that individual and their individual history not just their location of pain. Although history is taken, proper labs are run based on the information collected and a treatment is set in place. Temporomandibular Disorders (TMD or TMJ) – The temporomandibular joint (TMJ) acts like a sliding hinge, connecting your jawbone to your skull. You have one joint on each side of your jaw. TMJ disorders — a type of temporomandibular disorder or TMD — can cause pain in your jaw joint and in the muscles that control jaw movement. The exact cause of a person’s TMJ disorder is often difficult to determine. Your pain may be due to a combination of factors, such as genetics, arthritis or jaw injury. 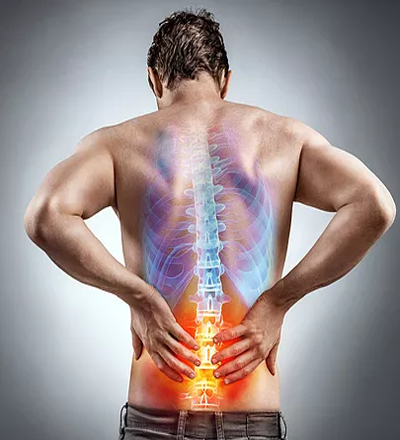 Pain Management and Sciatica – Sciatica refers to pain that radiates along the path of the sciatic nerve, which branches from your lower back through your hips and buttocks and down each leg. Typically, sciatica affects only one side of your body. What Types of Injections Are Performed? 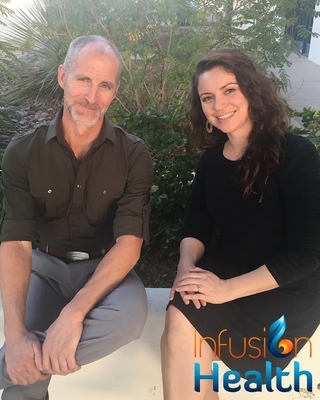 Infusion Health IV Lounge offers various injection types to meet your specific needs. Prolotherapy – Prolotherapy is short for “Proliferative Therapy“, also known as Non-Surgical Ligament and Tendon Reconstruction and Regenerative Joint Injection. It is a recognized orthopedic procedure that stimulates that body’s healing processes to strengthen and repair injured and painful joints and connective tissue. Dextrose Prolotherapy is the original form of Prolotherapy originating in the 1930’s. Concentrated dextrose (sugar water) or saline (salt water) or other natural substances, are used as an irritant to stimulate a mild inflammation which “tricks” the body into thinking the area is injured and to begin healing again. Dextrose Prolotherapy raises growth factor levels or effectiveness to promote tissue repair, reducing or eliminating musculoskeletal pain. 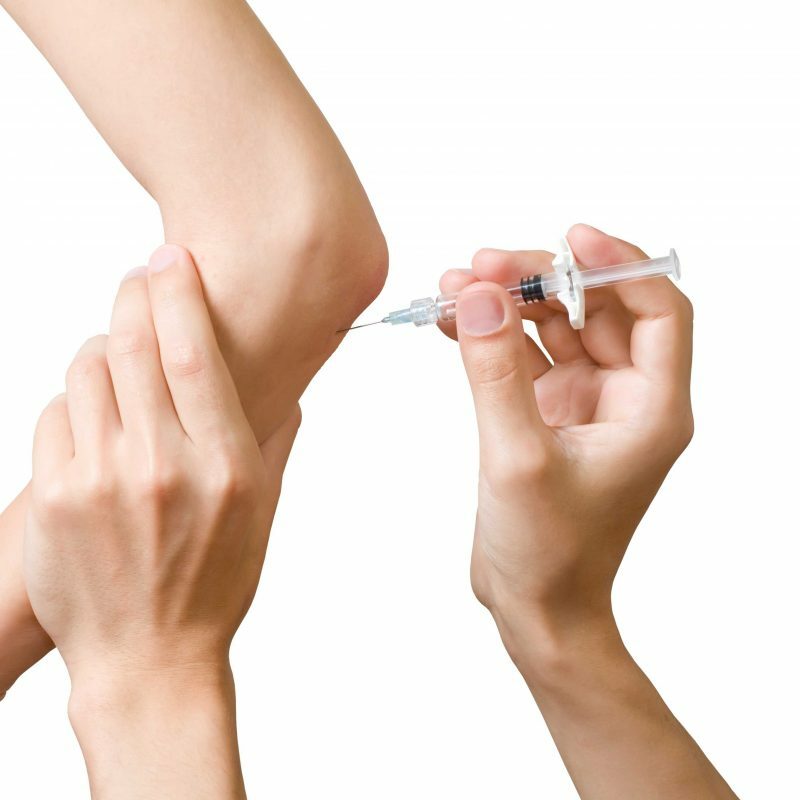 Dextrose Prolotherapy is practiced by physicians in the U.S. and worldwide, has been shown effective in treating many musculoskeletal conditions – such as tendinopathies, ligament sprains, back and neck pain, tennis/golfers elbow, ankle pain, joint laxity and instability, plantar fasciitis, shoulder, knee pain and other joint pain. It is commonly referred to as simply “Prolotherapy”. Platelet Rich Plasma (PRP) Prolotherapy is a method of injection designed to stimulate healing. “Platelet rich plasma” is defined as autologous blood with concentrations of platelets above baseline levels, which contains at least seven growth factors. Cell ratios in normal blood contain only 6% platelets, however in PRP there is a concentration of 94% platelets. Platelets contain a number of proteins, cytokines and other bioactive factors that initiate and regulate basic aspects of natural wound healing. Circulating platelets secrete growth factors, such as platelet-derived growth factor (stimulates cell replication, angiogenesis), vascular endothelial growth factor (angiogenesis), fibroblast growth factor (proliferation of myoblasts and angiogenesis), and insulin- like growth factor-1 (mediates growth and repair of skeletal muscle), among others. Enhanced healing is possible when platelet concentration is increased with PRP. Activated platelets “signal” to distant repair cells, including adult stem cells, to come to the injury site. Increasing the volume of platelets accordingly increases the subsequent influx of repair and stem cells. Because the concentrated platelets are suspended in a small volume of plasma, the three plasma proteins fibrin, fibronectin, and vitronectin contribute to a repair matrix. You could compare Dextrose Prolotherapy and PRP this way: Prolotherapy is like planting seeds in a garden; PRP Prolotherapy is planting seeds with fertilizer. Neural Prolotherapy also called Neurofascial Prolotherapy (NPT) is a form of regenerative pain injection utilizing superficial injections into the subcutaneous tissue of the affected pain region. Its commonly used to treat those dealing with tissue damage caused by injury, neuritis (nerve inflammation), chronic pain and chronic degenerative conditions. Utilizing a sugar solution to signaling a healing cascade allowing for healing of the peripheral nerves and tissue. 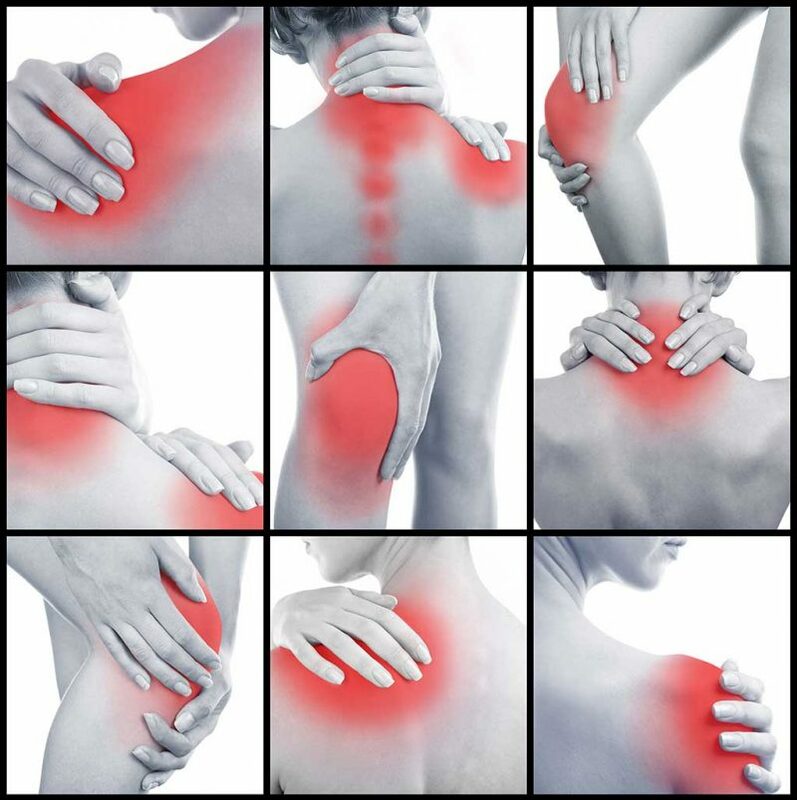 NPT focuses on pain syndromes caused by neuropathic pain and inflammation. Trigger point injections focus on musculoskeletal pain sites that contain trigger points. Trigger points or knots are sites of hyper-active muscle that create a spasm. The trigger point creates pain due to lack of blood flow continuing the cycle of spasm. Lidocaine is injected into the belly of the trigger point breaking the spasm cycle and calming the pain. The relaxation caused by the injection substance allows for normal blood flow to return to the area stoping the spasm cycle.